When you hear “Tallinn” what do you think? 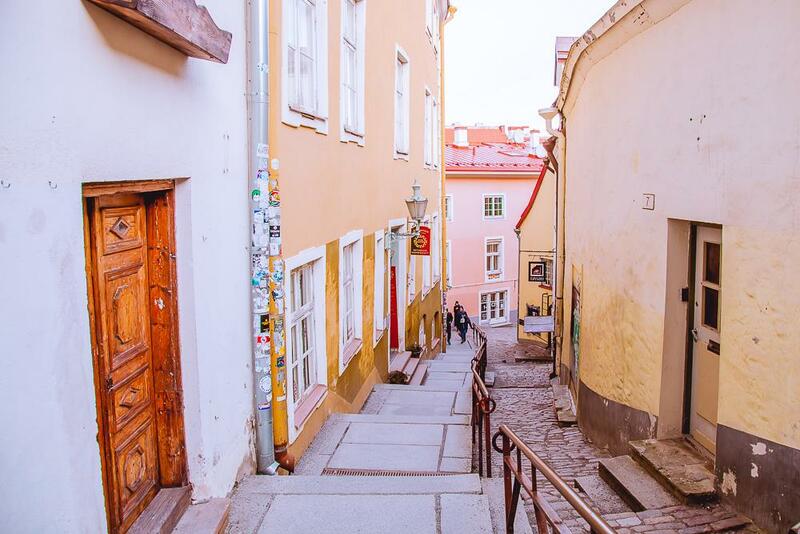 I always thought of Tallinn’s fairytale Old Town. 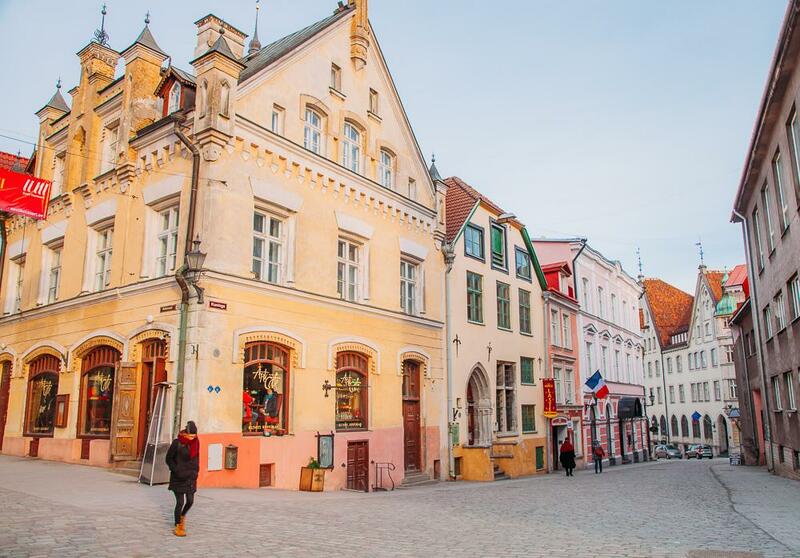 It’s probably the prettiest old town I’ve been to in Europe – and also happens to be the the UNESCO World Heritage list as one of Europe’s best preserved medieval cities. It’s gorgeous and the perfect place to spend a day wandering around taking photos. But what do you do the next day? It was a question I hadn’t found an answer to during my first two visits to Tallinn. I mean, I suspected there were more things to see in Tallinn beyond the Old Town, but I never knew quite where to look. Until now! While in Helsinki Rachel and I took a day trip to Tallinn. She had never been before, while I was on a mission to discover more about the city. 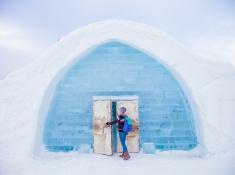 Plus Helsinki is so close to Tallinn it would be silly not to hop over for a bit! We got the 10:30 am ferry which arrived in Tallinn at 12:30, which gave us a good seven hours to explore before our return ferry back to Helsinki. 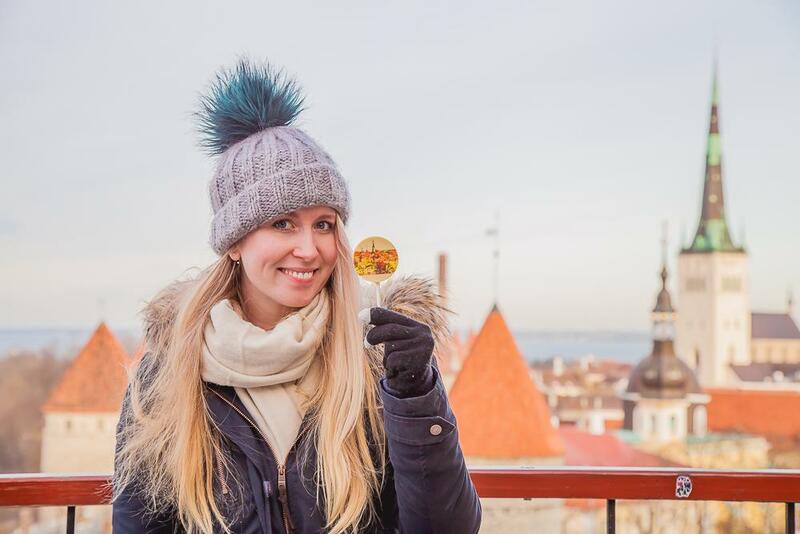 Of course since Rachel had never seen Tallinn we did have to head to the Old Town first – and it didn’t disappoint! It’s funny, we mostly went to Tallinn’s Old Town so that Rachel could see it, but then I couldn’t stop taking photos of it either. I love all the pastels! But after about an hour wandering around we headed towards the railway station and then a little farther into Kalamaja. 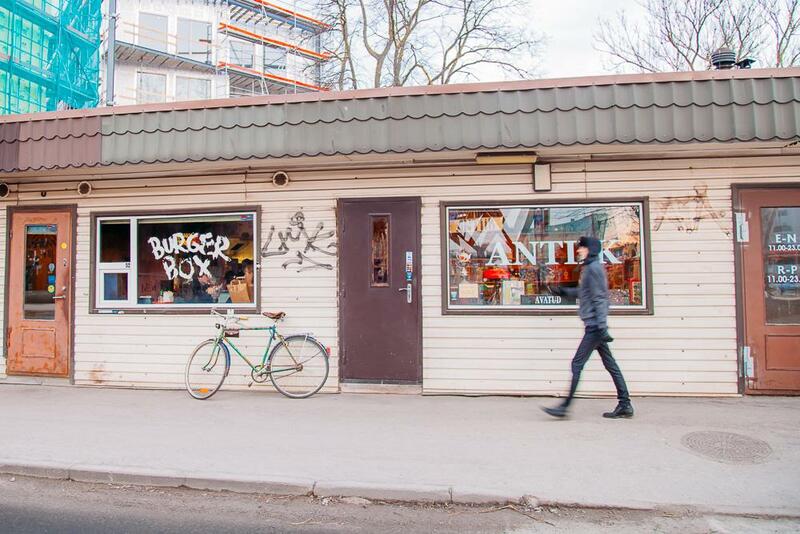 Okay, so Kalamaja might not really be much of a secret – it’s essentially the city’s hottest hipster hangout . And I think that it’s a testament to how spectacular Tallinn’s Old Town is that Kalamaja is not Tallinn’s main attraction. Like, it’s really, really cool. But also not too cool, if you know what I mean. 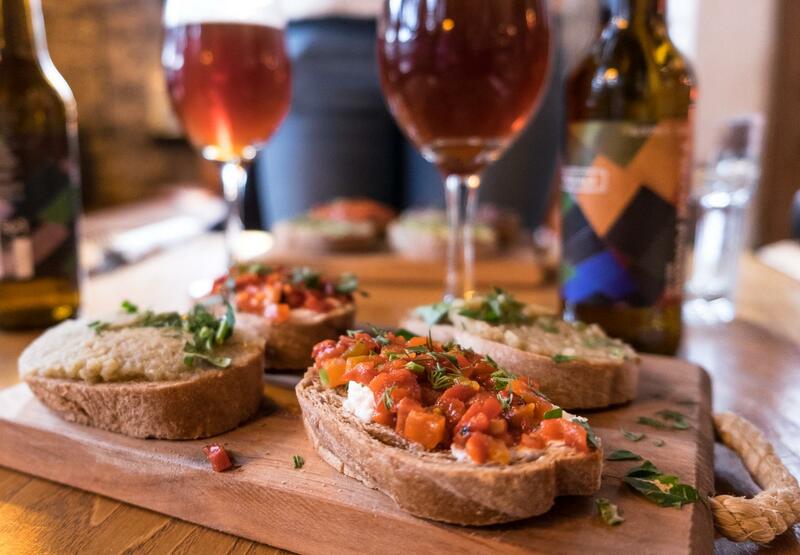 I went from liking Tallinn just fine as a place to spend a day or two, to seriously wanting to move there – all because of Kalamaja. Kalamaja used to be Tallinn’s main fishing harbor and it’s filled with old colorful wooden houses. It’s not at all fancy or even necessarily super pretty, but something about it is just really comfortable. 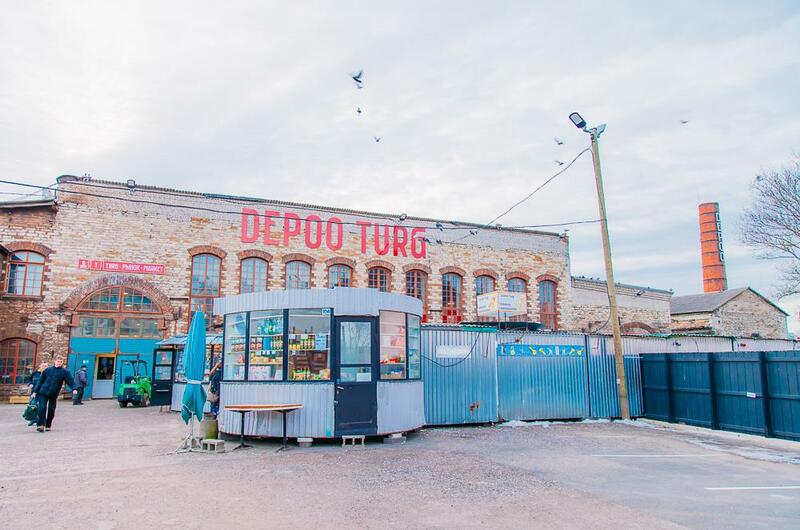 But the coolest part was the DEPOO market, which runs from an old locomotive depot. 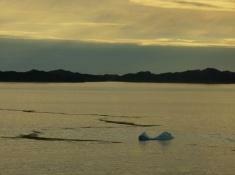 This is where Kalamaja meets Telliskivi, and a strange meeting it is. 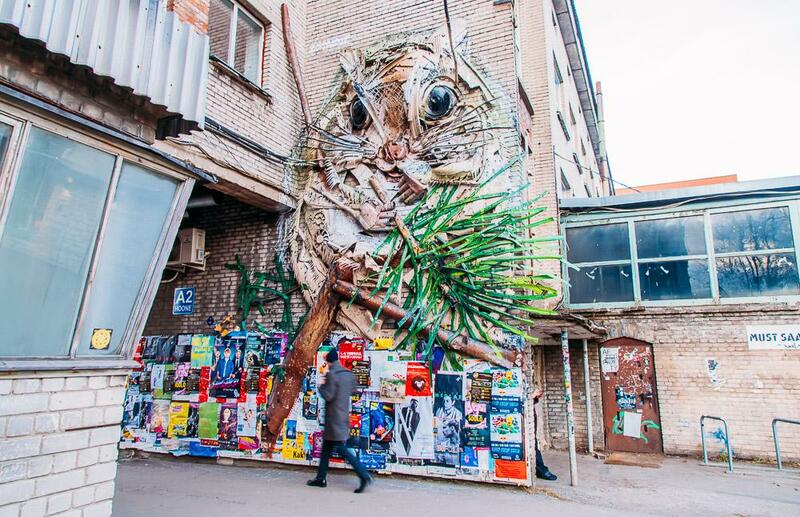 On the one side is the market – which if you’ve ever been to a Russian market hall will look very familiar. 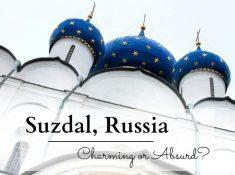 It actually most reminded me of the Russian market hall in Khorog, Tajikistan, which I loved (I still wear my Pamiri socks from there all the time!). 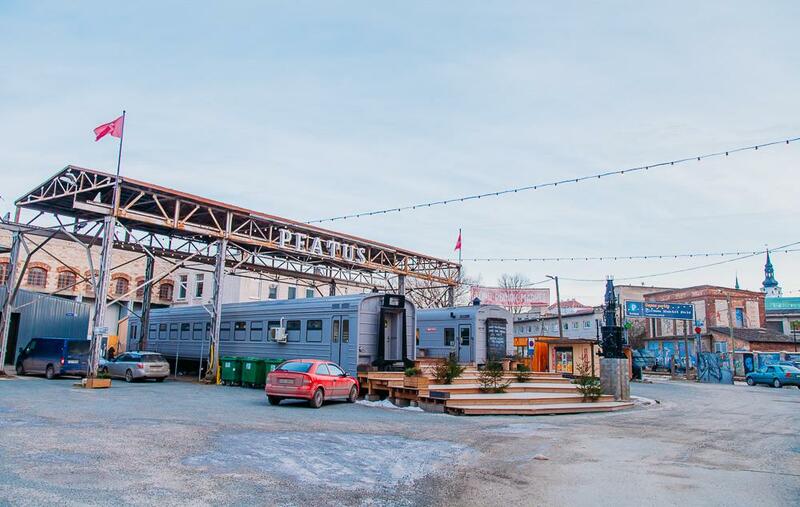 The market is also a huge reminder of Estonia’s Soviet past, while the other side of the building brings you right back to the present: it’s a hipster paradise. It’s such a bizarre contrast, but also somehow so totally Estonian. I mean, this once Soviet-occupied country is now the most wired country in the world – of course it has a super modern hipster neighborhood. 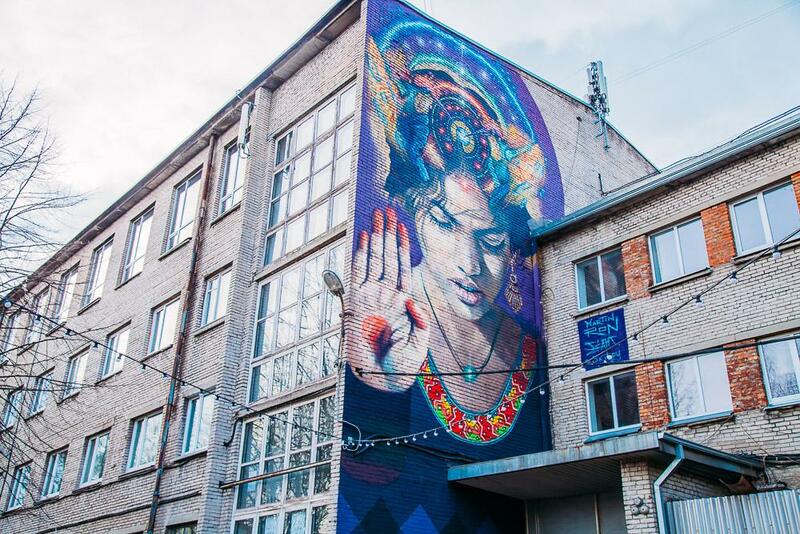 Telliskivi Creative City sprang up in ten old industrial buildings next to the city’s main railway station, housing over 200 businesses, including local design shops, restaurants and cafés, pop-up shops, and NGOs. 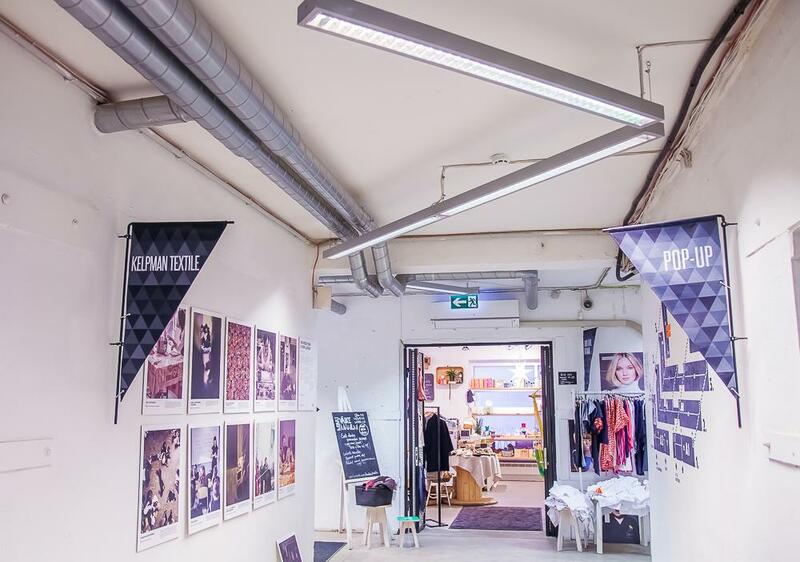 It’s the perfect place to see young, creative Estonians in action and to learn about local projects. 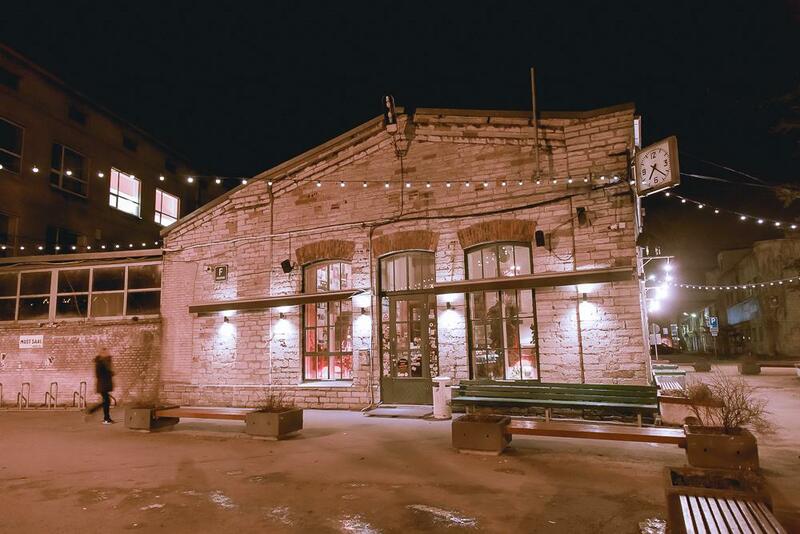 It’s also the place to go for design trinkets and some really fantastic meals. We ate lunch at F-hoone, which was amazing – and yet also super cheap? Like, this must be why Finns take the ferry over from Helsinki. Actually they probably go for the cheap partying, but if I lived in Helsinki I would go for the delicious falafels at F-hoone, like every weekend. Judging from all the posters on the wall there, I’d guess that F-hoone becomes a pretty happening place on the weekends as well. Now I just need to find time to visit again, so I can finally see some of that beautiful Estonian countryside! 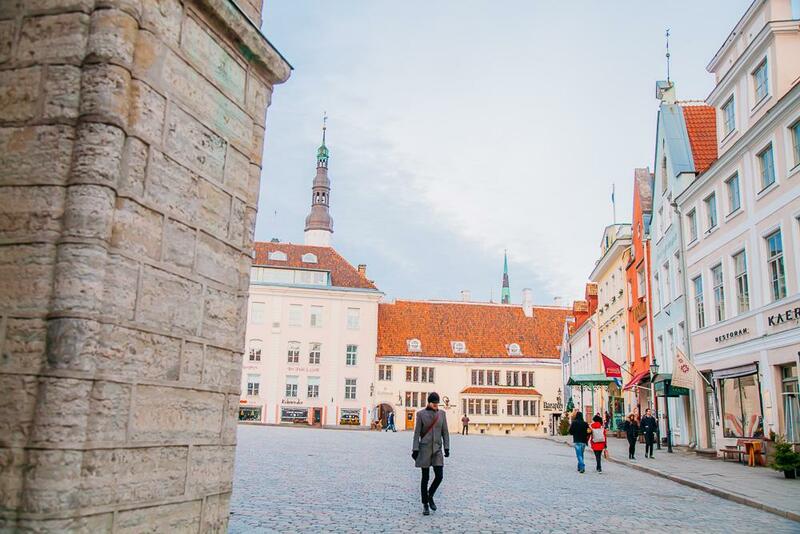 I visited Tallinn in collaboration with Visit Tallinn as part of the #HelsinkiSecret Residence. 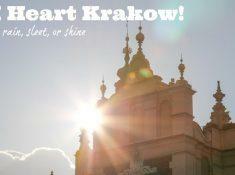 I Heart Krakow – in Rain, Sleet, or Shine! Hello Silvia! 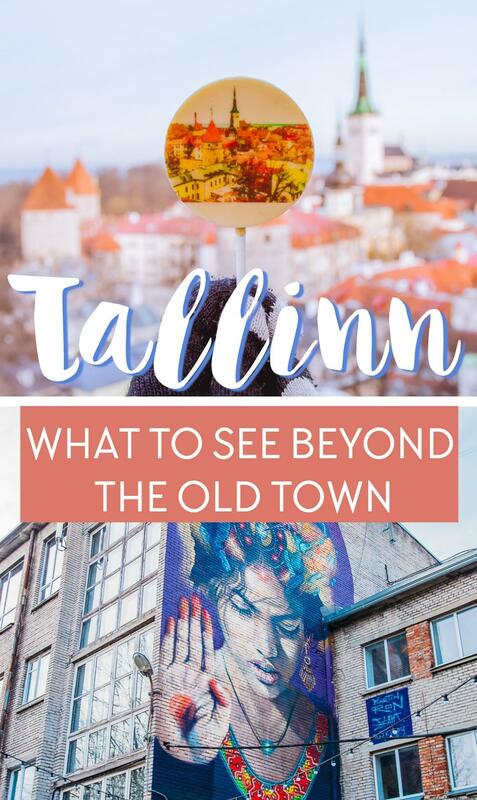 I have been spending 3 months in Tallinn, and definitely agree with your article. 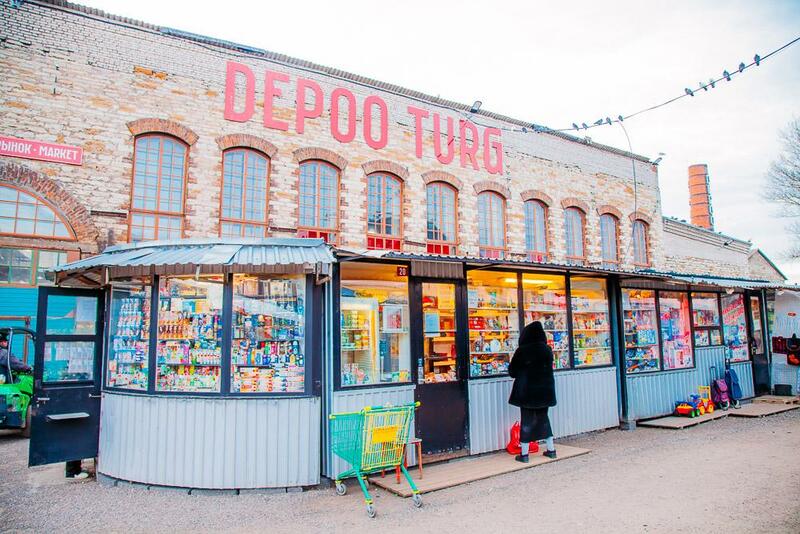 Telliskivi is really cute and hip. 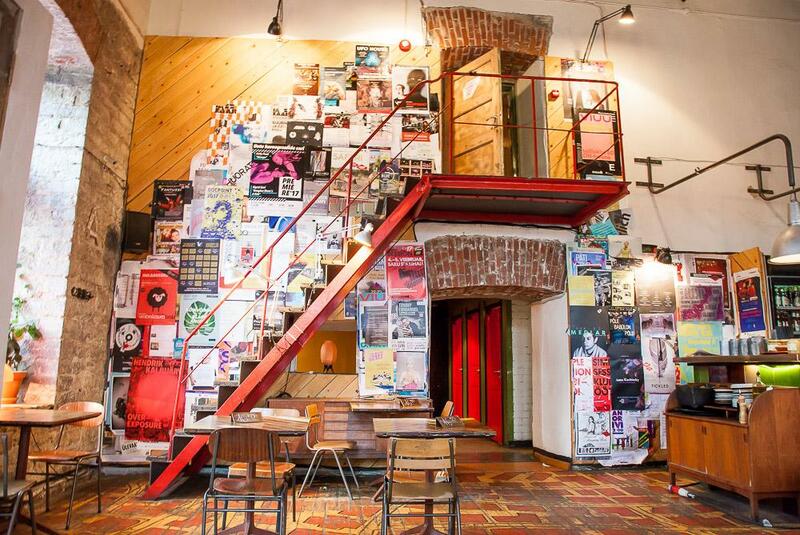 Reminded me of LX Factory in Lisbon, but with a Soviet touch. If I may, there is one thing to see in Estonia, also, which is truly amazing. You can take a but from Tallinn, and after a 1 hour trip, you reach the little town of Rummu. And there, you have the “Rummu Underwater Prison” (please google it! ), which is absolutely unique. An old Soviet prison was abandoned right next to a quarry. Due to a succession of natural events, a lake appeared and flooded the buidlings. I have been there in May, the weather was perfect, and (although a bit dangerous) you can climb the walls of the prison and dive in the blue water of the lake. You can also climb the limestone hill and enjoy a breathtaking view of the site. This is truly one of the most unique places I have ever been in my whole life (and veeery photogenic). Time was flying and we missed the last bus back to Tallinn. Had to do try hitchhiking in Estonian country…not very successful! But still an amazing experience. Hi Silvia, is there any trouble communicating with the locals if you don’t speak Estonian? Also is it true that locals seems colder around & hard to approach? Cheers! 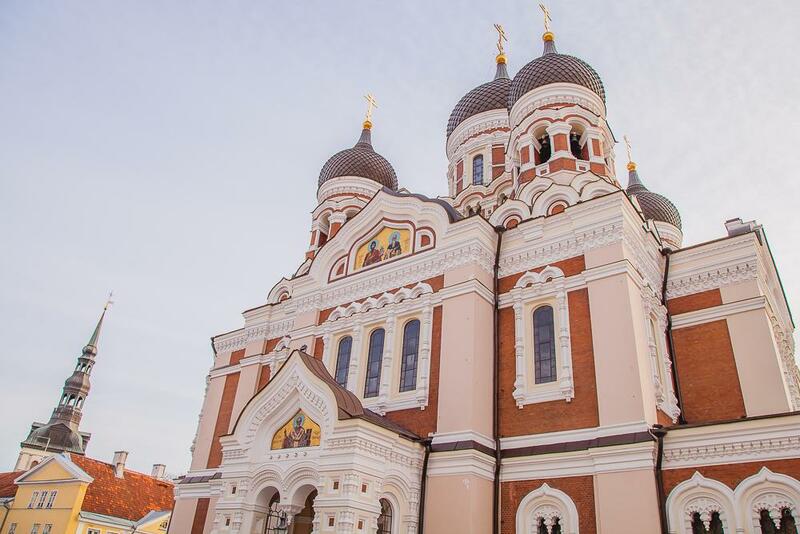 Oh my goodness: Tallinn looks so beautiful; love that architecture so much! 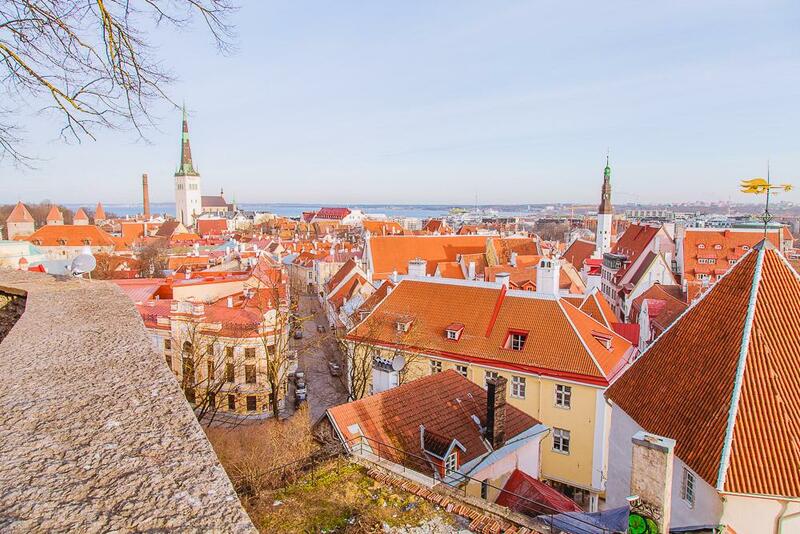 I keep seeing photos of Tallinn at the moment, and it looks so beautiful. It doesn’t look crazy busy either in most of the photos I’ve seen. No, it definitely wasn’t busy when I was there! I love neighborhoods like this! 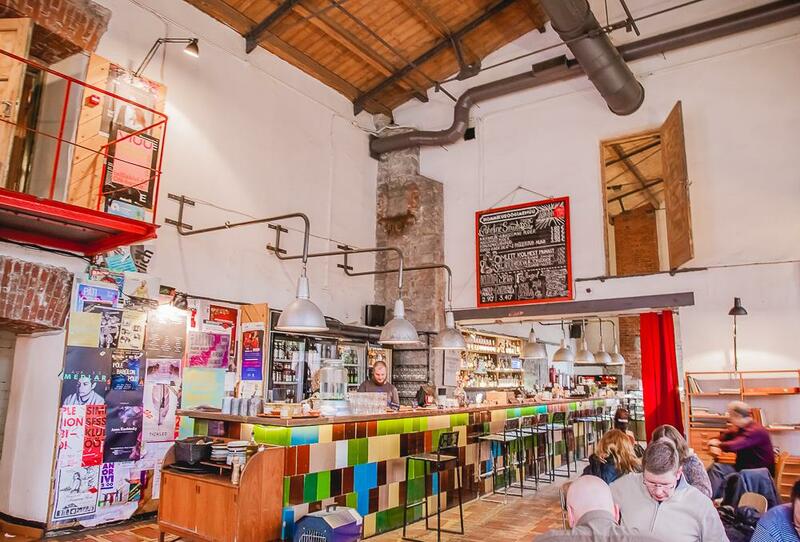 And the restaurant with all the posters on the wall…my kind of place!